Happy Friday! Chili Night was awesome. Not only did we raise money to support the mission work over the next year, but we also welcomed many new guests to our church. I’m so thankful for all that hard work that goes on behind the scenes to make this night work. So many people put in many hours to make this happen. Thank you all of runners, cooks, ticket drawers, number sorters, table movers, planners, and everyone else who made this possible. We had many guests on Sunday night but we’re also receiving quite a few new guests on Sunday mornings as well. The Bible tells us that the church is a family. Think about how much work your family puts into receiving guests at your home. Should church be any different? How much more should we be prepared to welcome, direct, and treat guests who visit with us for worship? We need your help to do this right. If you love God and like talking to people then I’d like for you to join our greeter team. You can help us communicate how special each and every person who walks through our doors is to God. 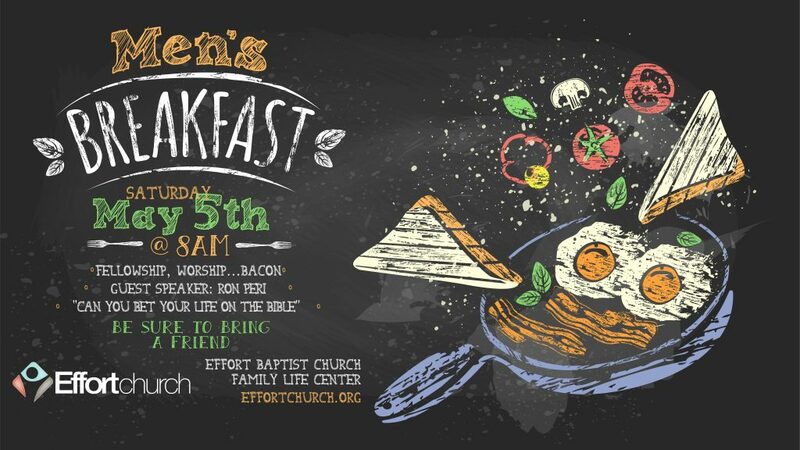 Contact me at benjamison@effortchurch.org for more details. 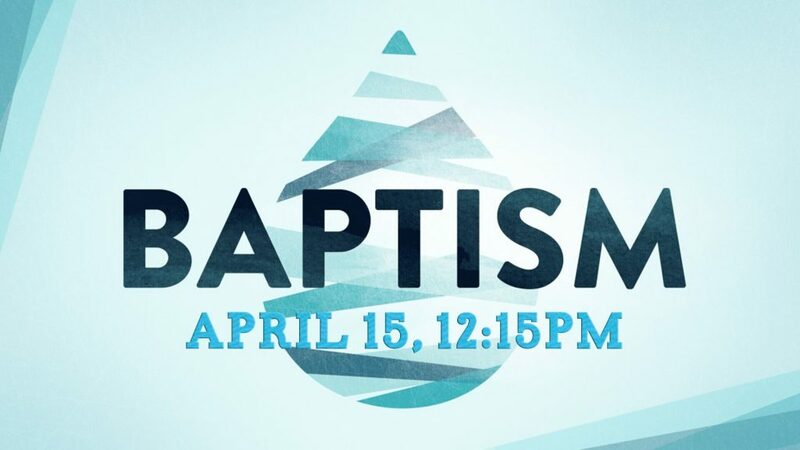 Join us this Sunday at 12:15 in the Sanctuary as we celebrate Baptsms!